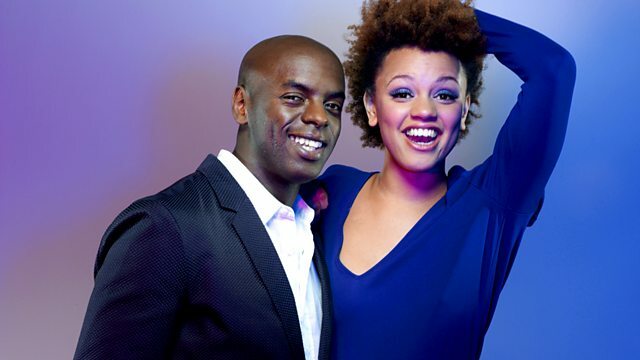 Trevor Nelson and Gemma kick-start your morning. Featuring Rio Ferdinand's Naked Truth. Yeah! Featuring Lil' John & Ludacris.